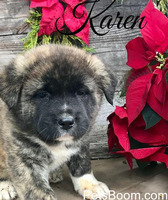 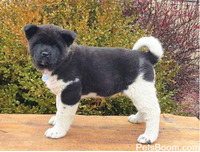 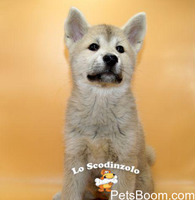 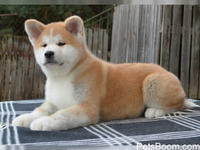 Akita - Find pets for sale on PetsBoom.com | Global free classified ads. 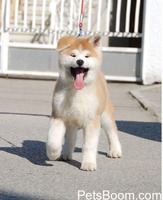 Both have fantastic playful personalities, and love playing the the garden with their mum and dad and my other older dog! 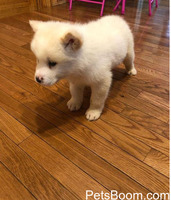 but dad is gone already. 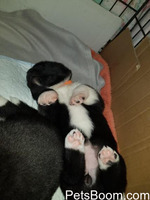 We do have these two young pets as they come with vet rec, shots done and others etc.